Day 6 – Full Length GS and Capture the FLAG! Day 3: Full Length Slalom and Peak to Peak! Day 2 – Back into GATES! 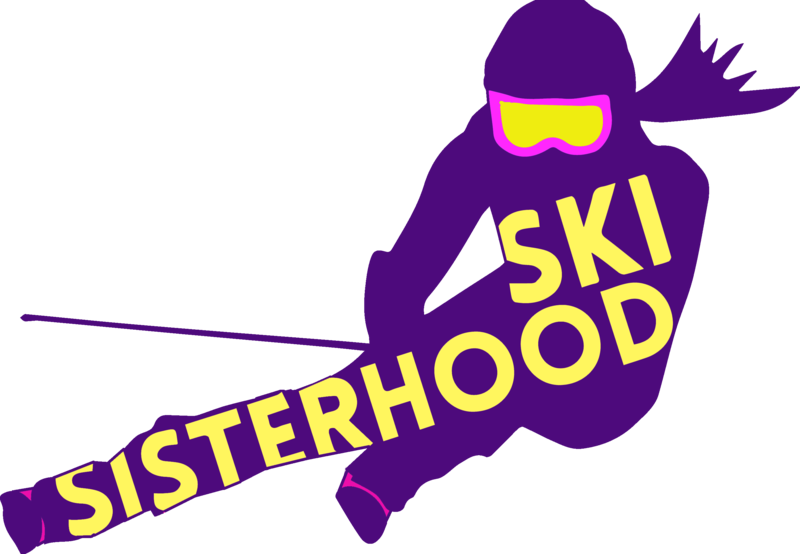 Day 1 – Sisterhood back in SLALOM! © 2017 The Ski Racing Sisterhood.